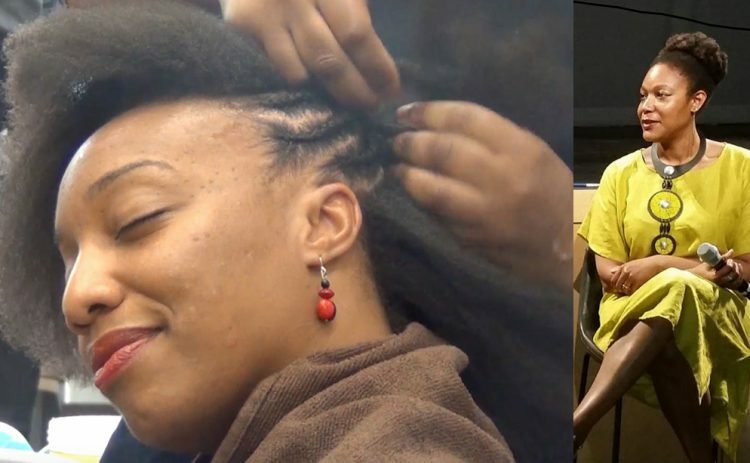 A 69-minute documentary film, which reveals the shocking truth about hair, politics, and racial identity in Black communities and beyond will be screened on Wednesday, December 19 in St Vincent. Back to Natural, which is directed by Clinical Psychologist, Dr. Gillian Scott-Ward will be shown, free of charge, at the Carnegie Hall, Old Public Library, in Kingstown, beginning at 4:30 pm. The documentary is a powerful call for healing that takes a grassroots approach to exploring the globalized policing of natural Black hair. 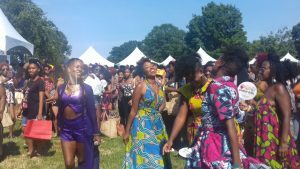 Filmed in New York City, Philadelphia, Paris, And Cape Town, this documentary explores universal aspects of the Black experience and the “New” Natural Hair movement. Dr Scott-Ward was born in Brooklyn, New York to parents from Kingston, Jamaica and Carriacou, Grenada. She is a first-time filmmaker and clinical psychologist in New York City. “This film did a spectacular job of depicting the history and progression of the natural hair movement. It moved me into a place of understanding myself, my history, and my healing journey. I loved how the film incorporated the many complexities and intersections of Blackness. ~ Tamarah T. 21, Black Student Union President, St. Mary’s College.